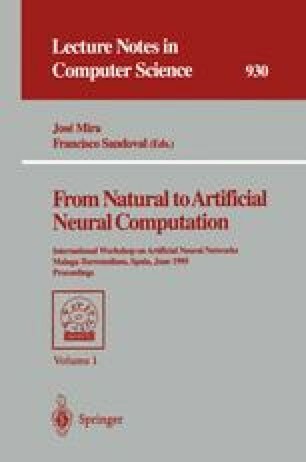 This paper presents a texture segmentation model realised with image treatment processing and artificial neural network techniques. Gabor oriented filters are used to extract texture features and Self-Organising Feature Maps to group these features. In order to decrease the number of filters needed to better extract features, we use a multiresolution procedure and a learning rule property to features interpolation. Two main axes of texture recognition are exploited with this model; one by the interpolating capabilities of the feature space, leading to a segmentation based on the number of chosen filters; and the other by the unsupervised segmentation of textured regions, leading to the number of textured objects on the image. Also presented, is a proposition to improve the model by an active learning for features fusion, and where the detection of contours in low resolution levels are used to control the focus on the textured regions of the immediately posterior resolution level.